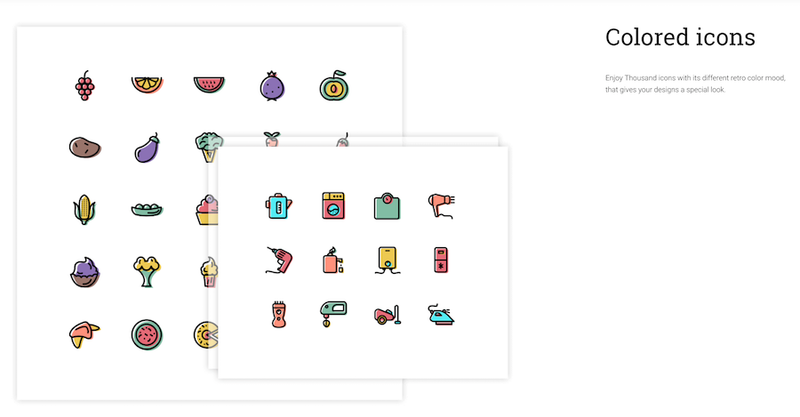 More than 2000 free colored and wired cute icons. 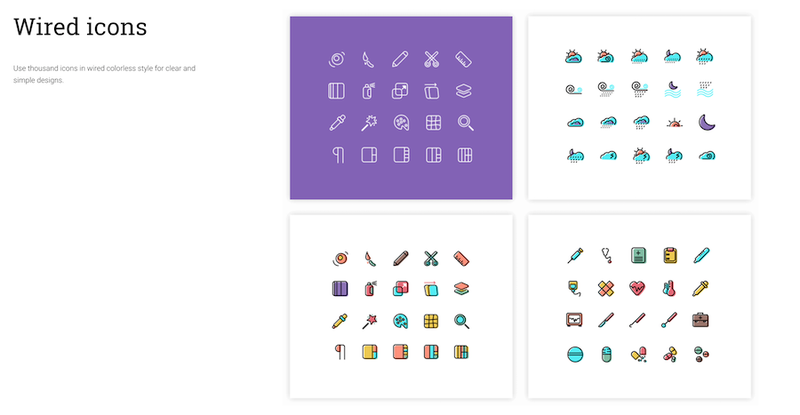 Enjoy thousands of icons in different background colors that give your designs a special look. 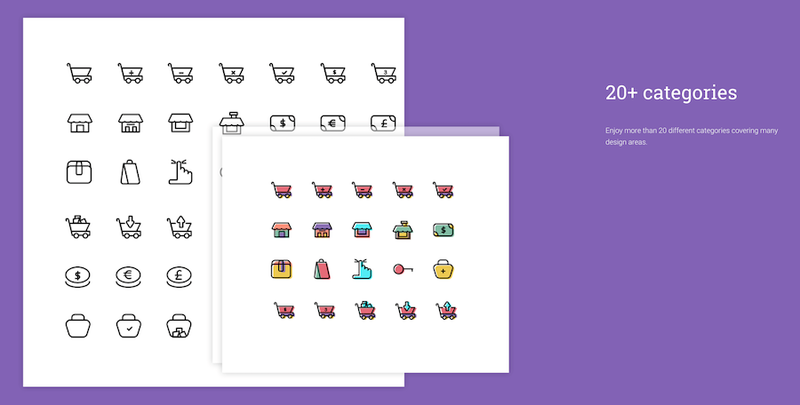 Enjoy thousand icons in different background colors that give your designs a special look.